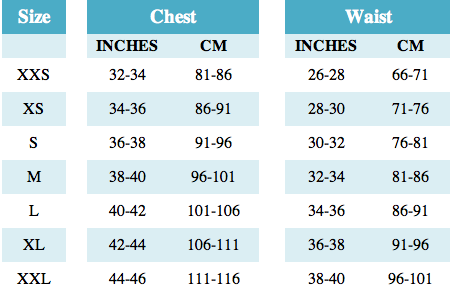 If you are not sure of your size we have created a size chart to help you out. 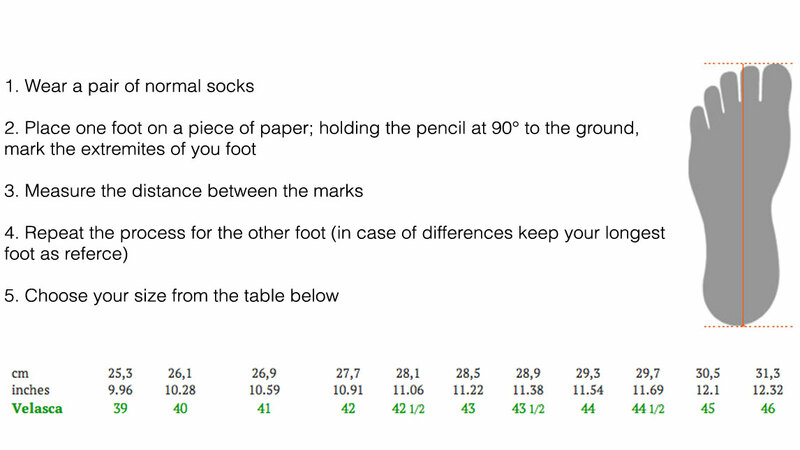 We know online shopping can be hard sometimes when it comes to choosing the right size, so we decided the most accurate way was to do a size chart depending on the sizes of each brand. If this doesn’t help feel free to contact us and we can help you choose the best fit for you! 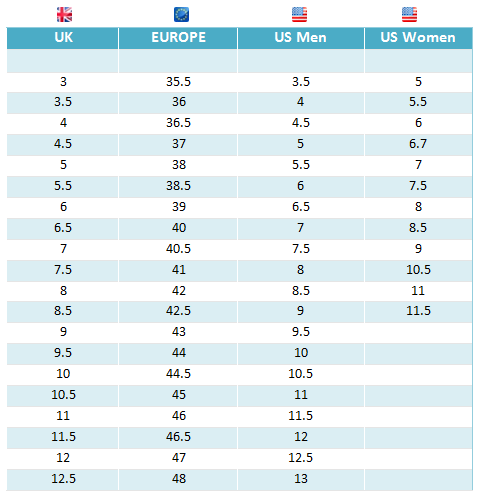 Click here to view the NIKE/ADIDAS/CONVERSE size guide *Adidas Footwear is displayed as UK sizes/Nike Footwear is displayed as US sizes.